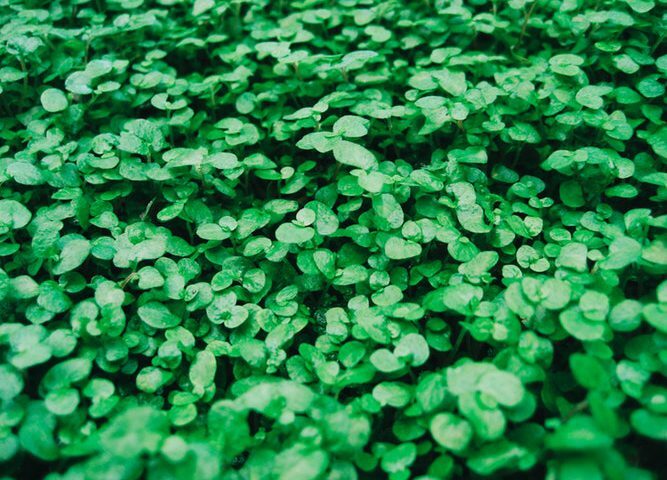 It’s St. Patrick’s Day once again and this makes for a good time to celebrate the charm of the Emerald Isle by growing some varieties of native Irish plants. Even if your backyard does not have the same Irish blend of moderate sunlight, tender rain, and rich soil, these plants will be happy wherever you plan on growing them. We cannot talk about Irish plants and not mention shamrock. This plant is almost unanimous with the identity of Ireland. 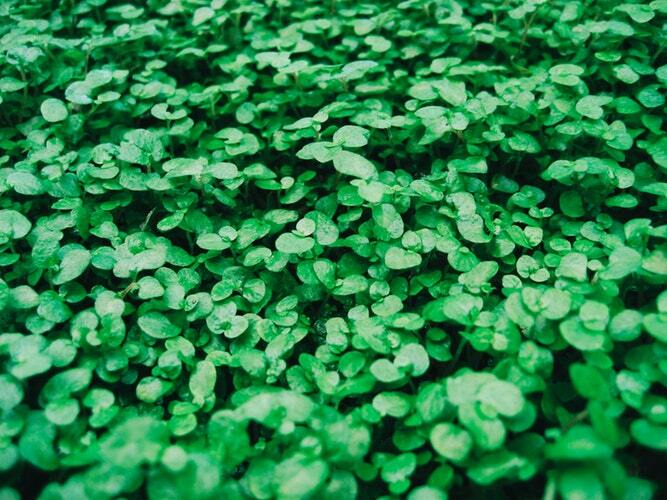 Bearing resemblance to clover leaves and requiring minimal upkeep, Shamrock should you be your first choice of plants when going green for St. Patrick’s Day. Foxglove plants are biennials that flower clusters of delicate, bell-shaped blossoms usually marked with spots of contrasting pigments. This plant thrives in woods and will be a delightful addition to your garden with its gloriously freckled, vivid flowers and tall stems that look absolutely astounding. Pot marigold is a very popular flower that comes in the shining colors of golden yellow and orange. The fame it enjoys can be attributed to the fact that it can be found flowering throughout the year from spring through summer and into fall. In addition to their aesthetics, marigold plants are also used as a topical ointment. They also require minimal maintenance and will self-grow if you let them. Yarrow is a cheerful perennial that grows between 1 to 3 feet high and flowers all the way from spring to winter. With its tiny, flat-topped blossoms that serve as a butterfly magnet and blends vintage ivory tones to the festive red, this plant looks glorious and classy. Yarrows are ideal for any garden soil that has excellent drainage and other than that, they will put up with a bit of everything. Wild honeysuckle is a refreshing shrub that blossoms in the springtime and its foliage last well into Christmas. This honey-scented flower creates a thick, tangled fern in the wild. The soothing fragrance also draws hummingbirds, so that is something all the bird-watchers out there can consider. Irish moss is ideal for you if you are looking for a rock garden plant to add beauty and elegance to your backyard. Even though it resembles moss and has moss in its name, Irish moss is actually not moss but a perennial. This plant forms a thick, shiny and cushiony mat of tiny, green leaves and stems and eventually blooms small white flowers that are often numerous enough to substantially cover the grass mat. Irish moss grows best in full sun to moderate shade and in sandy, well-drained soil. So, what are you waiting for? Fill your landscape with native Irish plants this St. Patrick’s Day and add years of beauty to it.